Let’s face it, sitting in a tree stand and not seeing any deer can really be boring and cause your mind to wander. We’d like for other hunters to think when we’re sitting on a deer stand that we’re as excited and focused as a youngster who’s got money in his pocket to buy a popsicle, and watching a popsicle wagon get closer and closer. But that’s just not true. Deer hunting can be extremely boring. When I’m not hunting a specific deer, that’s when I start blind calling. Since I don’t see or hear a deer, I want to make a deer hear me. Just because you don’t see or hear a deer doesn’t mean there’s not a deer in your area, so I fall back on my turkey-calling tactics. 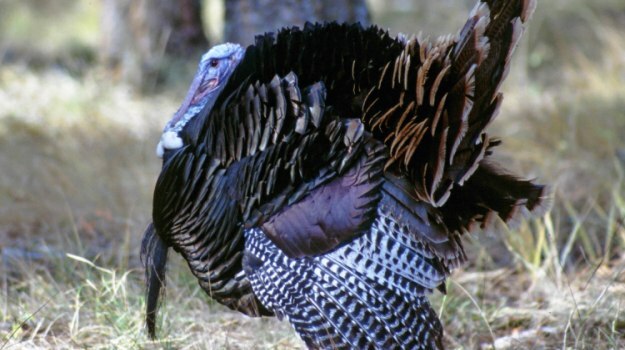 When turkeys aren’t gobbling, I start calling to them, and when there’s a turkey in the area, most of the time he’ll call back. When I start blind calling for deer, I just do three or four short grunts that sound like tending grunts - a buck running as he’s following a doe. Deer like to walk around and don’t always travel on deer trails. 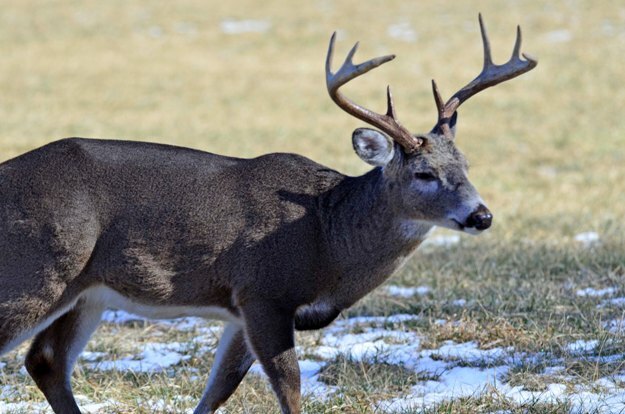 By blind calling about every 30 minutes or when you’re bored, there may be a deer traveling that hears your grunt call and comes to investigate. 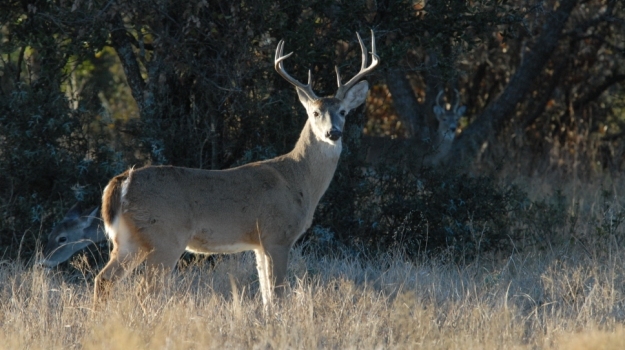 Whenever I get bored on the deer stand, and my mind wanders, I begin to call in the expectation of seeing a deer. I’m often asked when I call, and my answer is if deer season is in, I’ll be calling, regardless if it’s early season, late season or the peak of the rut. Remember, deer are vocal all year long. 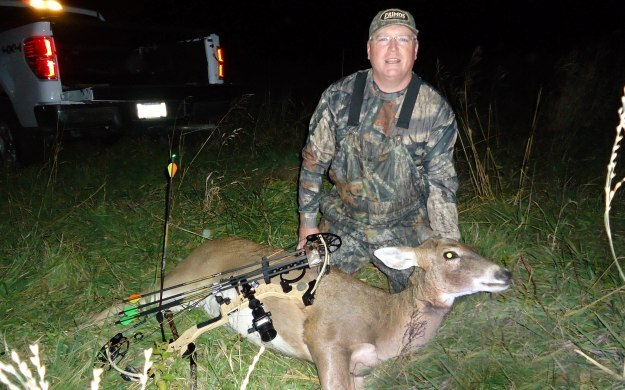 I’ve grunted deer during every phase of deer season, and I’ve used the bleat call in every phase of the season. 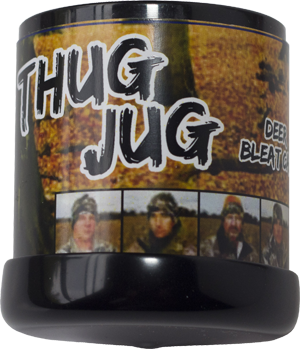 You have to remember that the Deer Thugs Thug Jug call that makes a bleat, can be a social call, a rattle sound or an estrous call. You’ve got to remember that deer are herd animals, and they like the company of other deer. Often when you use a deer call, a buck or doe will come in just to be social and hang out with other deer. I’ve called in adult bucks the first day of deer season and the last day of deer season. Once I was sitting in a pine tree stand in woods on property that I hunt. I saw a doe and fawn come by. Then I heard what I believed to be other deer moving, but I couldn’t see them. I started grunting with the Brawler and bleating with the Thug Jug and heard a deer about 100-yards away. I rattled and then followed rattling with four grunt calls. Before I could put my calls down, I spotted a buck that would score 130 points on Boone & Crockett coming out of a thicket. He came running straight toward me, and I shot him at 8 yards. Because I was using deer calls, I was able to take that buck within 8 seconds after I stopped calling. I’m convinced that I never would have seen nor have had a chance to take that buck if I wasn’t using deer calls. Never forget that using deer calls can put a buck you never will have seen within range in a very short time. I like the Big Bully Rattle Bag when I’m rattling or grunting, because I can hold it in one hand, while I grunt or rattle and can throw the grunt call all the way around my deer stand or ground blind with my other hand. During the first part of the season, I don’t rattle very much. But from the middle to end of the season, I use the rattle bag, the Deer Thugs Brawler grunt call and the Deer Thugs Thug Jug quite a bit. When you’re not seeing deer, start calling. When you see a buck going away from you and have no shot, use deer calls. When you’ve got a deer in a thicket, and it won’t come out, use deer calls. When you want to pull a buck out of a group of does, use a deer call. I can’t imagine going deer hunting without having several different deer calls with me. 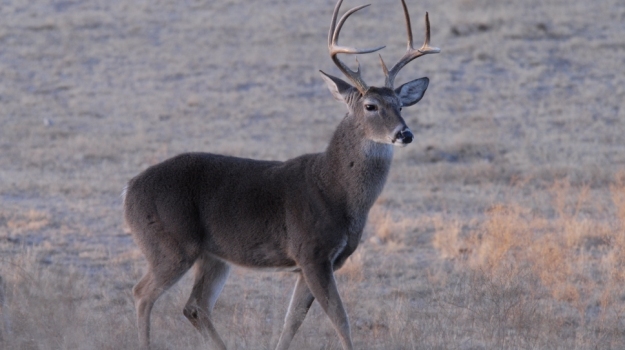 The calls that a deer hunter uses are almost always situation-oriented. I like to really blow a grunt call loudly on very-windy days, or when I’m hunting in open hardwoods. For instance, if you’re sitting on your stand, and you draw in your mind a 100-yard circle all the way around your stand, that’s the effective range of most grunt calls. 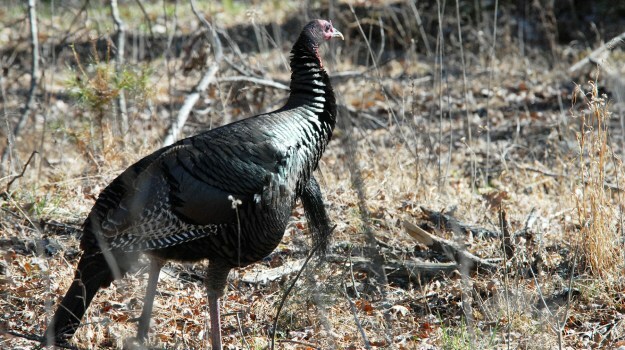 If you have done a sufficient job of scouting your turkeys, you should know where they are, and when they will be there, even if they don’t gobble. I really believe that scouting is far more important than calling, even though I make turkey calls.